A deliciously creamy and lite instant cappuccino. Just add hot water. 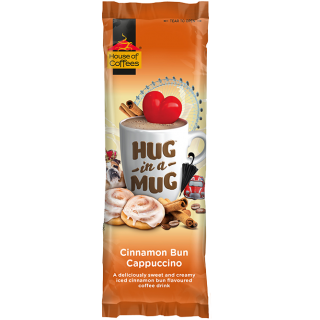 A deliciously sweet and creamy spiced cinnamon bun flavoured cappuccino drink. Just add hot water. 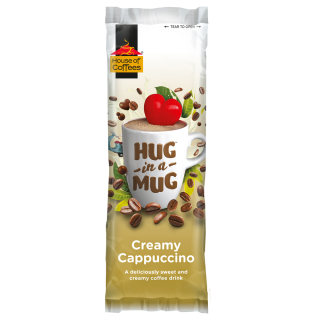 The sweet and creamy instant cappuccino sticks. Just add hot water.  An instant cappuccino with a hint of sweet vanilla. Just add hot water. 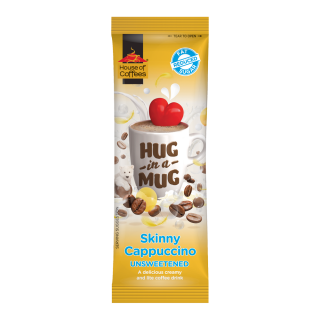 An instant cappuccino with a hint of hazelnut. Just add hot water. 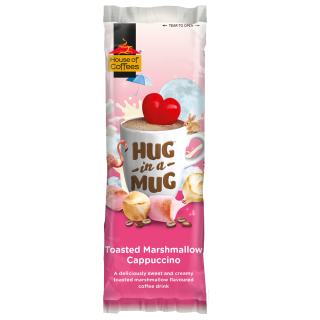 A deliciously sweet and creamy toasted marshmallow flavoured cappuccino drink by House of Coffees. 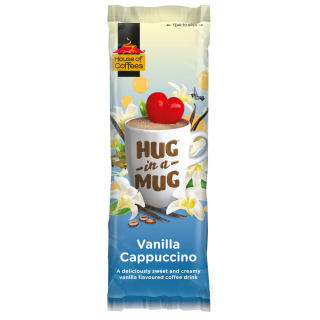 These convenient packs cups include one sachet of Hug in a Mug Creamy Cappuccino, one sugar sachet and a stir stick, with a sip lid. 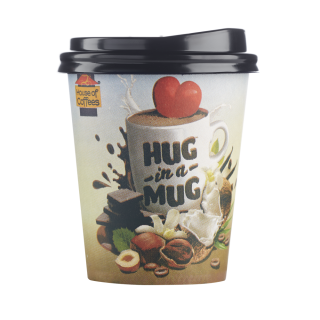 Just add hot water and enjoy while at work or on-the-move. 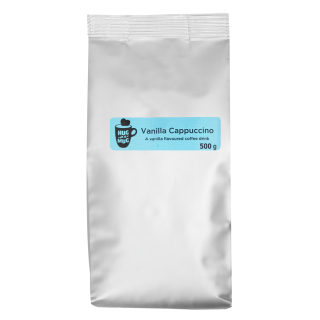 An instant cappuccino with a hint of sweet vanilla in a 500g pack. Just add hot water. 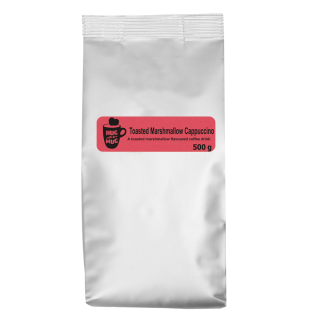 The sweet and creamy instant cappuccino in a 500g pack. Just add hot water. An instant cappuccino with a deliciously sweet and creamy spiced cinnamon bun flavour in a 500g pack. Just add hot water. 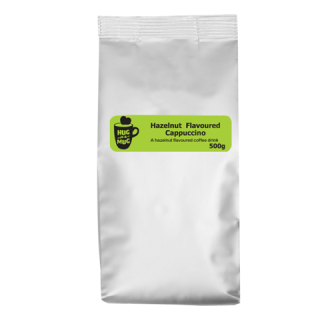 A deliciously sweet and creamy toasted marshmallow flavoured cappuccino drink by House of Coffees, in a 500g pack. An instant hazelnut cappuccino in a 500g pack. Just add hot water to enjoy.